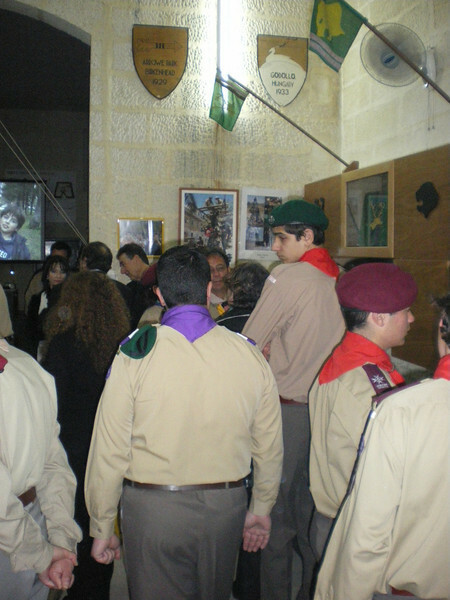 The Opening of the Group Photo Exhibition for Sliema Scouts 100th year - HQ - 6th-8 March 2008. Officially opened by the Hon. Minister Dolores Cristina.